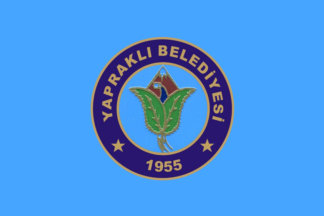 The flag of Yapraklı (photo) is blue with the municipality's emblem in the middle. 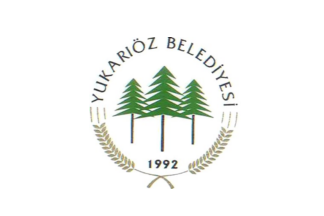 "Belediyesi" means "Municipality"
The flag of Yukarıöz (photo) is white with the municipality's emblem. "Belediyesi" means "Municipality".